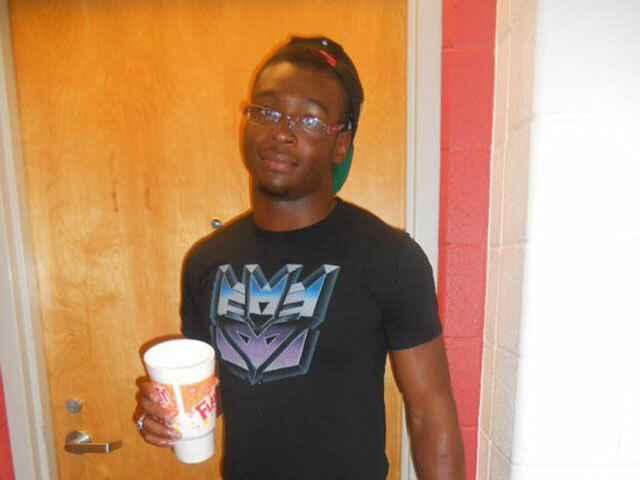 (CBS/WKRC/AP) CINCINNATI - Everette Howard, an 18-year-old southwest Ohio student, was finishing up his last summer class at University of Cincinnati's Upward Bound program when he died after a campus police officer used a taser on him early Sunday morning. The incident took place outside of Turner Hall which is one of the college's dorms. Officers arrived at the dorm around 3 a.m. Police say Howard was agitated and charged the officer, reports CBS affiliate WKRC. "One of the officers was confronted by an individual who appeared agitated and upset, charged at the officers, as the officer described it with his fist-balled and apparently angry." University Police Assistant Chief Jeff Corcoran said. "The officer told him to stop. He repeated the order to stop and then told him if he didn't stop he was going to deploy a taser, the subject didn't stop and the officer deployed the taser which was successful." But Ricky Pleasant, who witnessed the entire altercation, says Howard was following the officer's instructions. "He [Howard] was calm and we were walking. He was about five feet in front of me." Then Pleasant says an officer told them to stop, put their hands up and get on the ground. "You can't just go straight down, you have to kneel down to get down, so Everette did that and as soon as he was getting ready to kneel down, he tased him." Pleasant says he felt Howard's weak pulse and the officer called paramedics. Howard's mom says years ago doctors told her Everette had a slight heart murmur. Hamilton County Coroner Amant Bhati told the Cincinnati Enquirer that Howard also had been shocked with a stun gun and then rushed to a hospital last year. However, Bhati didn't share other details about that incident. Campus police have now put the officer who deployed the taser on paid administrative leave. They have also pulled tasers from service until further notice. This spring, Howard graduated with the top ten percent of his class at North College Hill High School. He planned to wrestle at the University of Cumberland.